"An excellent trial advocate, who's completely unflappable." Colin practises in commercial law and competition law. His commercial law practice covers contractual disputes of all kinds, including shipping/shipbuilding, offshore construction/exploration, insurance and reinsurance, shareholder disputes, civil fraud and conflict of laws. His competition practice consists primarily of damages claims, whether under Article 101 or 102 (or their UK equivalents). He appears both in litigation and arbitration. iiyama UK Limited v Samsung Electronics Ltd.  EWCA Civ 229. Now the leading case on the territorial scope of EU competition laws in private damages proceedings. Apple Retail UK Ltd. v Qualcomm (UK) Ltd.  EWHC 1188 (Pat). Concerned the jurisdiciton of the English Court over the UK part of the worldwide litigation between Apple and Qualcomm. Conversant Wireless Licensing SARL v Huawei Technologies Co. Ltd.  EWHC 808 (Pat);  EWHC 1216 (Ch) (Henry Carr J);  EWCA Civ 38 (Court of Appeal). Judgments concerning jurisdictional aspects of claims of the kind pursued in the Unwired Planet case and stays pending appeals on jurisdiction. Transocean Drilling UK v Providence Resources  2 Lloyd's Rep. 51. Construction of consequential loss exclusion in offshore drilling contract. Bilta v Nazir  AC 1. "The leading authority on attribution in the context of an illegality defence" (as described in Singularis v Daiwa per Sir Geoffrey Vos C). Zantra Ltd v BASF plc  EWHC 3578 (Ch). The first successful application for a Norwich Pharmacal order in a competition case in this jurisdiction. Daewoo Shipbuilding & Marine Engineering Co. Ltd. v Songa Offshore Equinox Ltd.  1 Lloyd's Rep 443. Substantial shipbuilding arbitration and application to appeal from Award. Renaissance Capital v African Minerals  EWCA Civ 448 (CA). Construction of investment bank engagement letter. Arriva The Shires v Luton Airport Operations  EWHC 64 (Ch);  UKCLR 313. Standalone abuse of dominance claim for injunction and damages. Cardiff Bus  CAT 19. The first ever claim to proceed to a final award of damages for breach of competition law in this jurisdiction. Masri v Consolidated Contractors--numerous reported decisions before all levels of English judiciary. These judgments concern the continuing jurisdiction of the English Court after judgment has been given in English proceedings. Other important but less recent cases in which Colin was involved include the TAG and Composite group litigation claims ( EWCA Civ 1166), the Apostolides case  ECR I-3571; the Buncefieldlitigation  EWCA Civ 180, the Viking Lines case  ECR I-10779 and British Airways v Commission  ECR I-2331. Colin is a contributor to "Competition Litigation: UK Practice and Procedure" (Brick Court Chambers, OUP, 2010), and co-author of the UK chapter of Kluwer, "Competition Law in Western Europe and the USA". Masri v Consolidated Contractors--numerous reported decisions before all levels of English judiciary. These judgments concern the continuing jurisdiction of the English Court over proceedings after judgment has been given.. In addition to the above, Colin is involved in a number of substantial arbitration proceedings of a confidential nature. Conversant Wireless Licensing SARL v Huawei Technologies Co. Ltd.  EWHC 808 (Pat);  EWHC 1216 (Ch). Judgments concerning jurisdictional aspects of claims of the kind pursued in the Unwired Planet case and stays pending appeals on jurisdiction. Colin played clarinet in the National Youth Orchestra of Scotland. He has sung tenor in various choral groups. Ran 2016 Barcelona marathon in under 3hrs 45 mins. 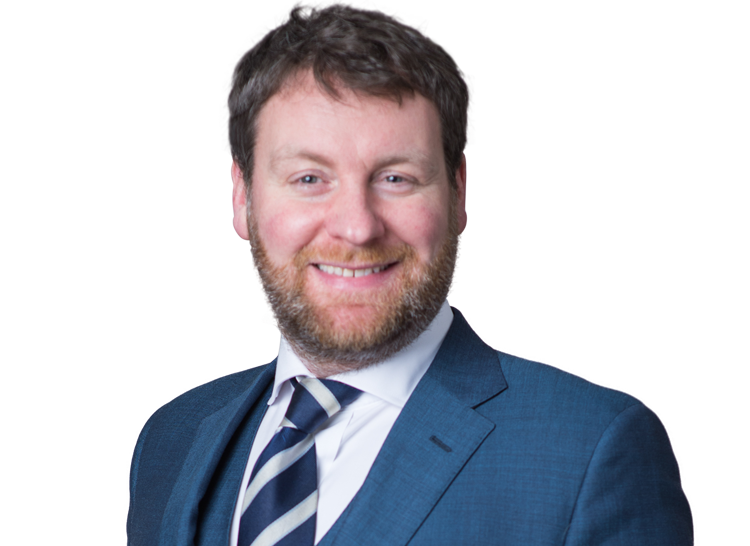 Colin is recommended as a leading junior in Commercial Litigation by the Legal 500 and Chambers & Partners, 2008 - 2019.